Too often, salt is forgotten in its shaker, but the grainy, white stuff can get strange. Its influences range from bizarre reactions inside the human body to when stars die. Salt can solve mysteries, help us explore space, and reveal Earth’s past. The most fascinating is sodium’s dual role of danger and savior: It kills millions every year but also offers a cheap weapon against infections and climate change. When someone arrives at the hospital, they go through debridement, which is basically the cleansing of any wounds with soap and water. Yet, thousands of patients need treatment for infections that occur after injuries are cleaned. In 2015, doctors launched a study to see if salt water might prevent this from happening. They threw the remedy in at the deep end. Forget using a saline solution on paper cuts. Surgeons used it to clean open breaks on patients from five countries. Around 2,400 people were treated with either a saline wash or soap and water. The patients were monitored for a year to document any infections. During this time, most patients who returned for additional operations were the ones who had their wounds soaped. Those who received a saltwater cleansing were less prone to infections, and their injuries healed better. 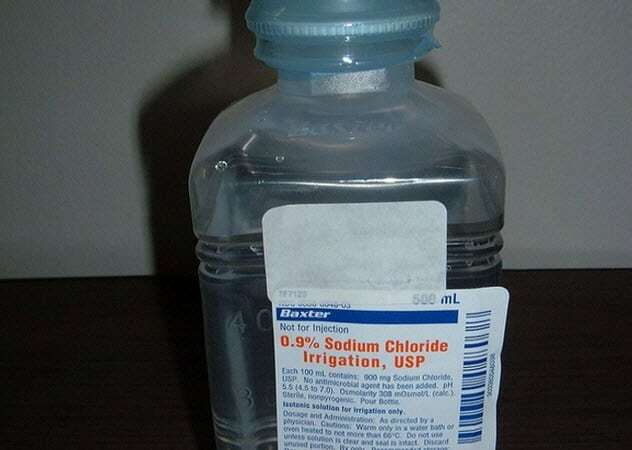 The difference was so significant that if doctors adopt the salty treatment, it could lead to a cheap way to disinfect serious injuries. This is good news for Third World countries where 90 percent of the world’s traffic deaths happen. In 2018, researchers put mice on a high-salt diet and the results were scary. Mice are highly intelligent mammals, but the sodium dumbed them down. They performed badly in maze tests, and reactions to whisker stimulation or new objects were tepid. 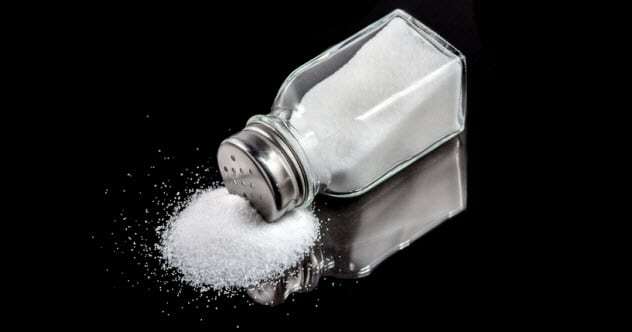 Previously, salt-induced cognitive issues were believed to happen because of high blood pressure. However, the study proved that salt could mess up important parts of the brain even without blood pressure issues. 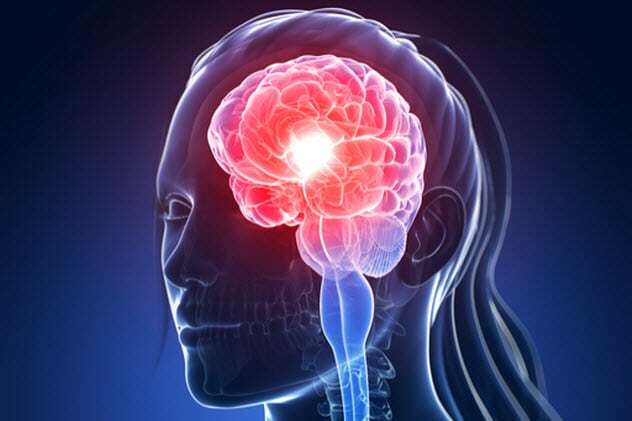 Decreased blood flow to the cortex and hippocampus impaired learning and memory. This was the end result of a crazy thing that the immune system did. When it detected too much salt in the animal’s gut, inflammatory signals were sent to the brain to compromise blood vessels and thinking. The gut’s independent signaling is already responsible for other diseases linked to poor brain blood vessels—multiple sclerosis, rheumatoid arthritis, psoriasis, and inflammatory bowel disease. But this is the first time that salt was identified as a trigger for the dangerous inflammation. On a positive note, the mice recovered their smarts when they were switched to a low-sodium diet or gut signals were disrupted by drugs. Many people are the delicious owner of a sweet tooth. Evidence now also points to the existence of a genetic salt tooth. In 2016, a study followed 400 locals in Kentucky who were all at risk for heart disease. They kept food diaries and gave DNA samples. Among the volunteers were individuals who carried a gene variation called TAS2R48. Previously linked to a greater sensitivity to taste bitterness, the gene also appeared to make certain people love salt. In fact, the volunteers with TAS2R48 were twice as likely to consume more than the safe amount of salt as compared to those without the gene. Worse, the gene could be why people who taste bitterness more vividly (and hate it) sprinkle even more salt to make food taste better. 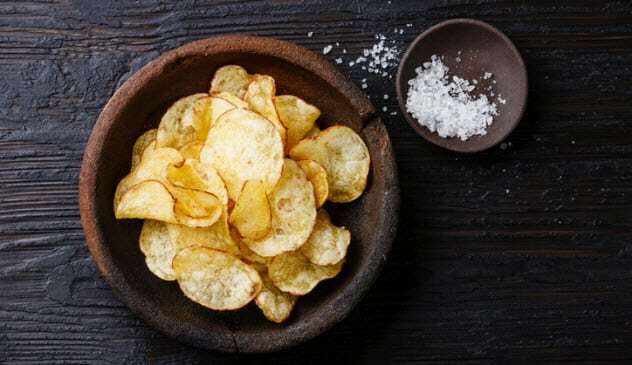 The discovery of the “salt tooth” gene is the first step in helping those with TAS2R48 to make food choices that won’t cause blood pressure issues, which may cause heart disease or shortened lives. When Simon Campbell, a stellar astrophysicist from Australia, found old research papers from the 1980s, he realized that they contradicted an established belief. 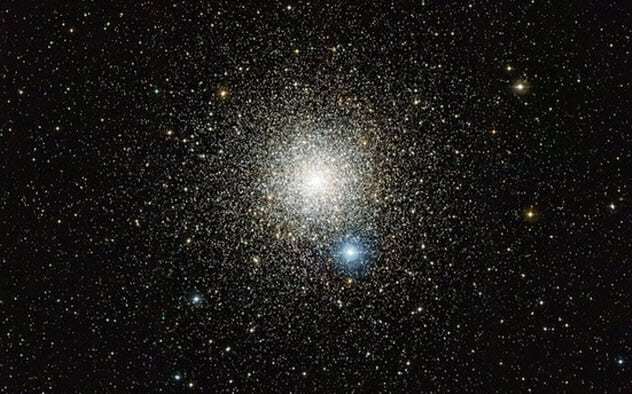 This belief stated that all the stars in a given cluster evolve in a similar way. However, the 1980 papers described differences within a group called NGC 6752. Moreover, the older study claimed that sodium was responsible. Back in the day, observation techniques were not as high-tech as today. To confirm the findings, Campbell turned Chile’s powerful Very Large Telescope on the cluster, which was located 13,000 light-years away. The claims were true. Additionally, Campbell’s team discovered that sodium killed stars quicker than those that contained less salt. The low-sodium stars followed a normal evolutionary path and, at the end, burned hydrogen and helium before shedding gas and dust. What remained turned into white dwarfs. Their highly salted cousins never entered the shedding phase but died directly into white dwarfs. This was unexpected as all stars were thought to first lose mass in their final years. Though salt is definitely a factor, the exact reason why it removes an entire life phase is not entirely clear. In 2018, scientists at the Planetary Science Institute proposed to salt the air like a cured ham. The reason? To cool Earth down. Humans’ dependence on fossil fuels is still dialing up the planet’s temperature. The idea is to release table salt (perhaps a salt mine’s worth) into the troposphere. Its strong reflective properties might mirror incoming heat back into space. But this is geoengineering, a practice involving environmental manipulation to stave off climate change. This remains a patchwork craft where precision understanding of all the consequences cannot be predicted. Salt may be harmless to humans and more reflective than other suggested dustings, but it contains chlorine. This ozone nibbler could worsen the condition of Earth’s protective shield against radiation. 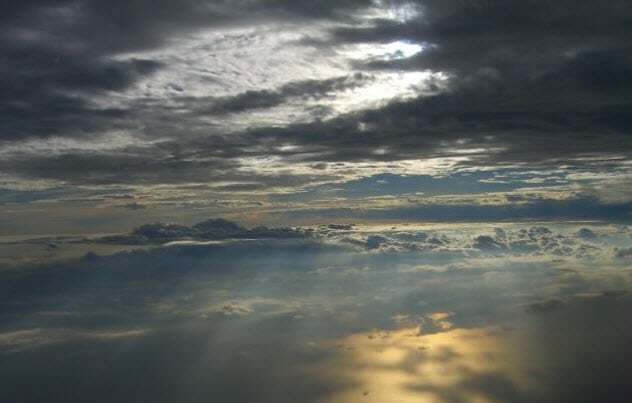 Salt might cool Earth but could wreck the chemistry of both the troposphere and stratosphere. Deep below Antarctica’s surface are pockets that contain ecosystems separate from the rest of the world. These subterranean lakes are super salty. In 2018, researchers found a pair of these saline lakes in Canada. For the moment, they cannot dip their toes or test tubes in the water. Both lakes are thought to be over 610 meters (2,000 ft) below the Devon Ice Cap. What makes the pair so interesting is that they have been sealed away for millennia. 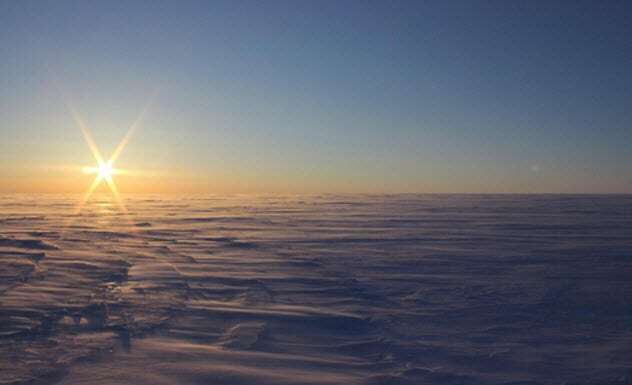 Other subglacial lakes previously produced the samples that proved microbes had their own communities away from sunlight and the world. The Canadian lakes are special. 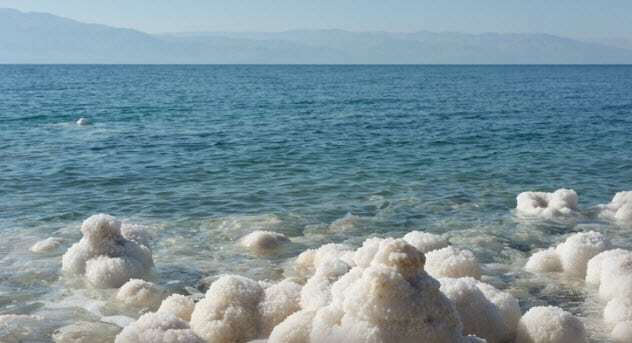 Calculations estimate that their salt content—up to five times that of the oceans—make these the most hypersaline bodies on Earth. They also have a touch of space in them. Jupiter’s moon Europa has an icy crust over what is likely a saltwater sea, which is a requirement for life. If Canada’s own ice-locked lakes produce life, it might prove that similar ecosystems exist in salty oceans across the solar system. Ceres is a dwarf planet in our solar system’s asteroid belt between Mars and Jupiter. For some time, something about Cere’s appearance has been a scientific mystery. Around 130 inexplicable bright spots dotted the surface of the dwarf planet. In 2015, NASA’s Dawn spacecraft orbited the small world and beamed back to Earth a likely answer. When the incoming data was analyzed, it appeared that the shiny spots were comprised of hydrated magnesium sulfates. Footbath lovers know this compound as Epsom salt. Most of the patches were found within impact craters, and water ice also seemed to play a role in their creation. Several craters produced a haze after sunrise, possibly from water vapor leaving the spots. Some spots also have the reflectivity of polar sheets, a strong indication that Ceres might have vast reservoirs of ice underneath the crust. 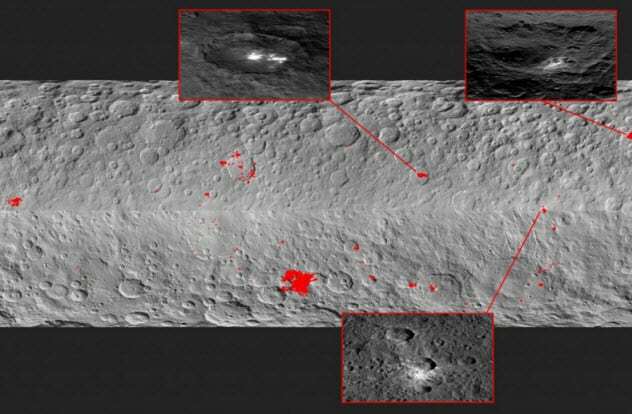 How these oddities came to be on Ceres in the first place is also unknown, but impacts likely exposed ice and salt beneath the crust. During 2017, researchers were drilling for samples in the Dead Sea when they found something horrifying—two droughts capable of bringing civilization to its knees should they repeat. The team had been scouting for salt deposits to look at past rainfall. The logic was sound. A dry spell would leave more deposits, while rainy years thinned them. 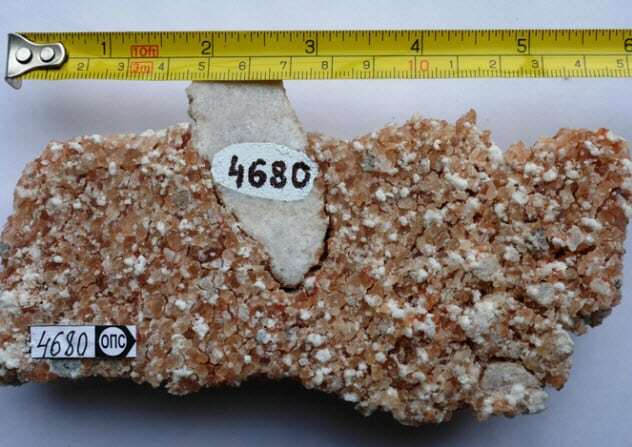 When the drill hit the depths that represented 10,000 and 120,000 years ago, respectively, salt showed up in a big way. Found around 305 meters (1,000 ft) below the seabed, they showed droughts unlike anything recorded before. Both times, the Middle East suffered dry weather that lasted millennia. At its worst, only 20 percent of normal rainfall was seen. Humans and Neanderthals existed during the first, and by the second, Neanderthals were gone. Scientists are worried that a rebound may make millions suffer this time, and climate predictions show the region will turn arid. The salt layers proved that the deadliest droughts happened without human interference. Now, with man-made climate change, the much-needed freshwater could disappear again. Earth was pretty much a choke zone until the first oxygen bloomed. Called the Great Oxidation Event, this change was made possible when bacteria learned photosynthesis and started releasing oxygen. Exactly when this event happened was a mystery until 2018, when the world’s oldest salt was found. The crystallized rocks were drawn from a 2-kilometer-deep (1.2 mi) shaft in Russia. The crystals, chemically identical to table salt, formed 2.3 billion years ago after an ancient ocean evaporated. The sample contained sulfate—something which forms in seawater when oxygen reacts with sulfur. Not only did it prove when the Oxidation Event happened, but the vast amount of sulfate showed that it spread at a rapid clip. The massive rate at which oxygen was pumped into the atmosphere was surprising, but it settled another question. Did bacteria take millions of years to raise the 20 percent oxygen level in the atmosphere? The Russian salt showed that the process was not gradual. For some reason, the event was more like the burst from a fire hose. At the 2012 World Nutrition meeting in Rio, researchers proposed that salt be regulated by companies or governments. The population is overdosing on sodium, a leading cause of premature deaths. Not just a few thousand, either. Millions of people die of high blood pressure every year because of salt added to food. A human needs 350 milligrams daily to stay alive. Meanwhile, an average American ingests 3,500 milligrams per day. The biggest culprit is sodium hidden from the consumer. A slice of store-bought bread already accounts for 250 milligrams of sodium. A can of vegetables contains around 1,000 milligrams. Double that in one fast-food meal. Researchers are leaning toward taking the choice away from companies that add salt to improve taste in low-quality food and use salt water to sell meat at a “heavier” price. As salt causes thirst, beverage sellers have little incentive to support salt reduction. Faced with hidden sodium and industrial overuse, the individual cannot effectively reduce his intake. For this reason, the government regulation of salt may be the only option. Read more fun facts about salt on 15 Fascinating Facts About Salt and Top 10 Common Errors Made In Cooking.